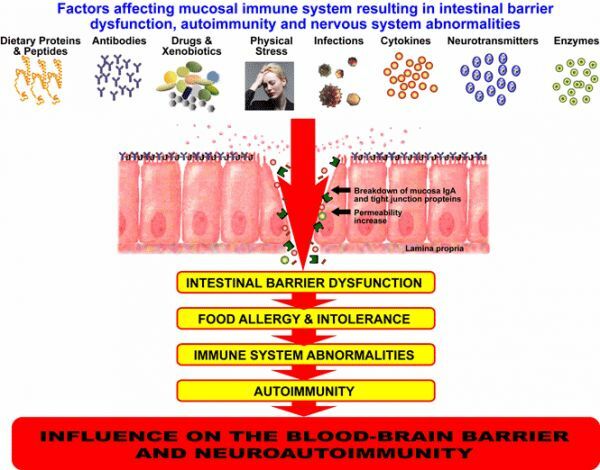 Home » Blog » Blog » IBS – What’s Leaky Gut got to do with it? First of all lets explain what leaky gut is. Leaky gut or intestinal permeability occurs when you get holes (microscopic) in the tight junctions of you intestinal wall. When food particles being passed through the colon as waste, permeates through these holes into the bloodstream, it triggers an immune response. Anything can pass through these holes and start an immune reaction. 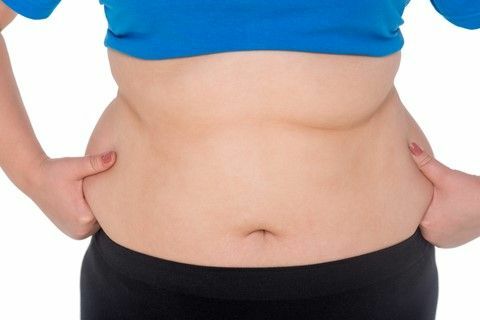 Many times the causes are poor diet, diets with an excessive sugar intake, dairy and foods with lots of pesticides and herbicides as well as hydrogenated fats and chemicals. Stress is also one of the big causes of leaky gut and this is why the prevalence of stress-induced IBS is so common today. In addition, having a history of taking antibiotics and NSAID’s (paracetomol/ibuprofen etc) as these interfere with your gut health and gut flora. There are many other causes of leaky gut such as thyroid problems, IBD, autoimmune diseases like Coeliac disease, Rheumatoid Arthritis and problems with mood and hormones. We refer to the programme as the 4 R’s – Remove, Replace, Repair and Reinoculate. 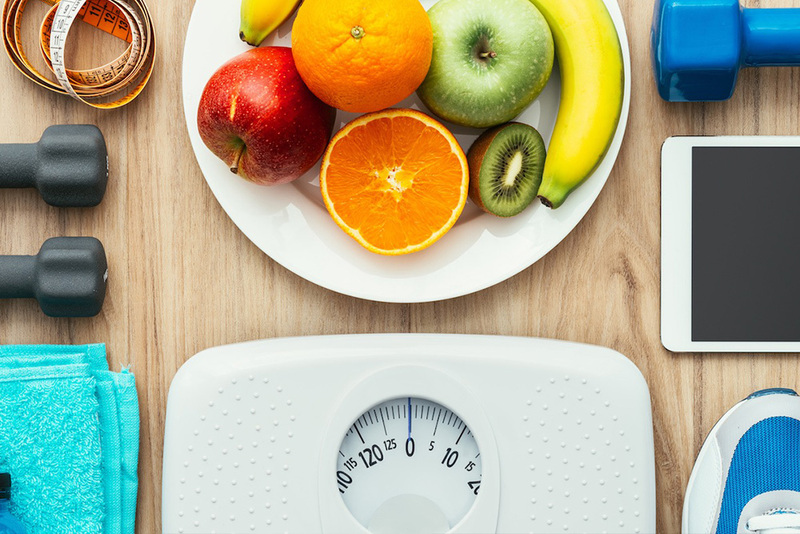 The first steps would be to make adjustments to your diet – to remove the triggers or potential triggers that may be the cause of the underlying problems. Then we would replace those foods with healthy alternatives and provide the gut with the nutrients it needs to heal . This would of course, include supplements designed to soothe the gut lining and reduce the inflammation including plugging the leaks! Then using the correct type of probiotics, we would begin the process of reinoculation – ensuring that the levels of good healthy bacteria were adequate and that the pathogenic bad bacteria had been depleted and reduced. If you or a member of your family suffers the debilitating daily symptoms of IBS or any of the above health problems, Natural Solutions provides tests for digestive health, leaky gut and can support you through a programme to help get your health back on track. Andrea Bayles is a Nutritional Therapist and Metabolic Balance Practitioner. She specialises in personalised nutrition for individuals to achieve their health, weight and wellness goals.